Learn to Sew - Free - How do I use this thing? The class will cover the basics for beginners. 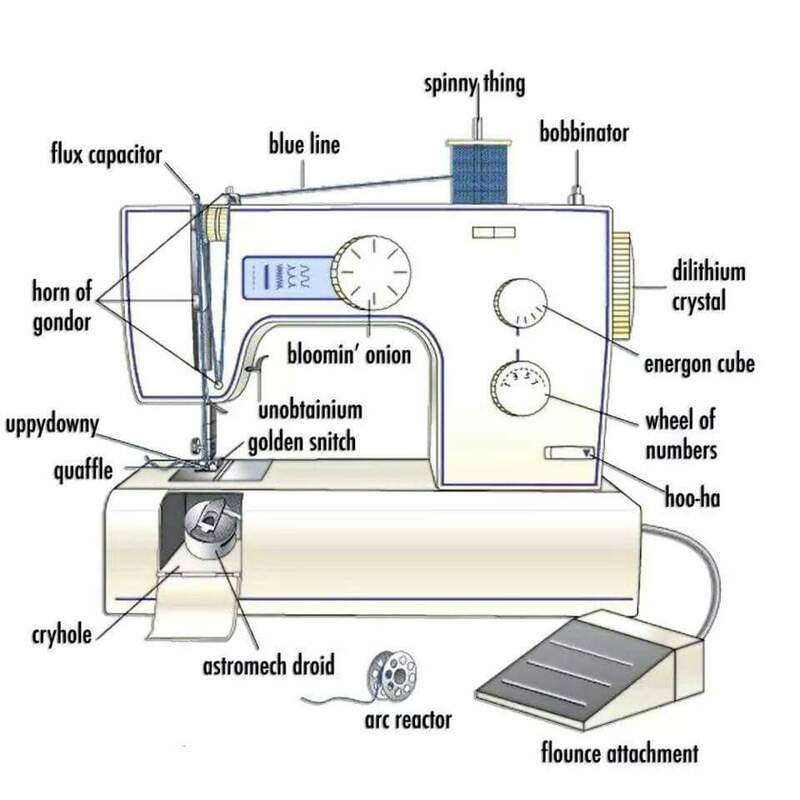 You will learn about your machine, threading, bobbin, tensions, stitching straight lines and pillow cover construction. Machines will be provided or you can bring your own. This class is free and open to the public and offered once a month but there is limited space. Fabric donations are appreciated but not required. Space is limited. Register online or by phone 843-665-7299.